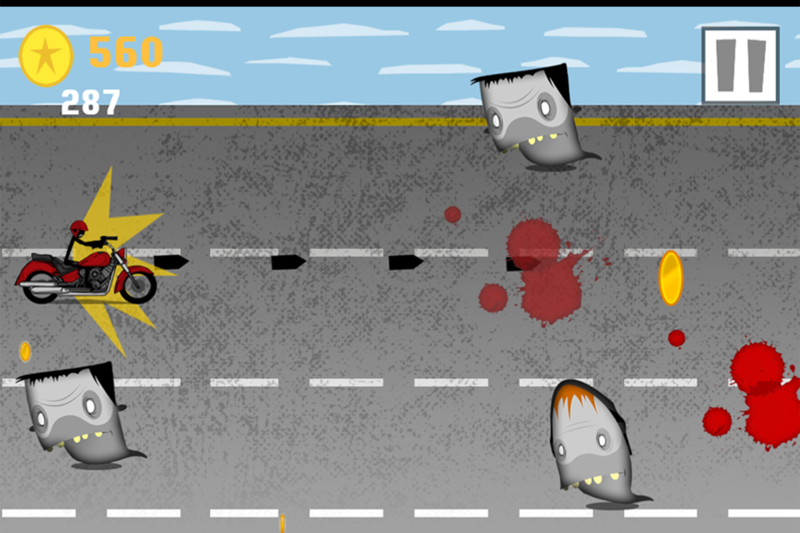 The zombies have invaded again! 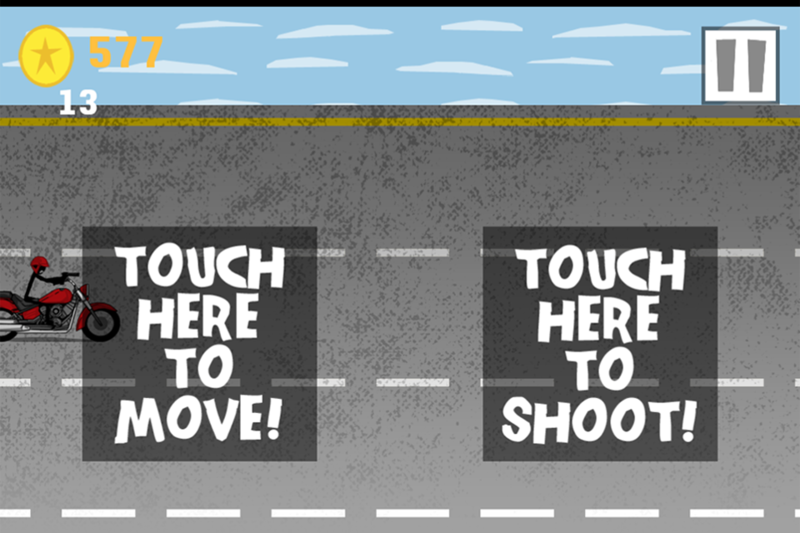 Now your weaving and dodging zombies down the highway in this fun shoot 'em up touch racing game. 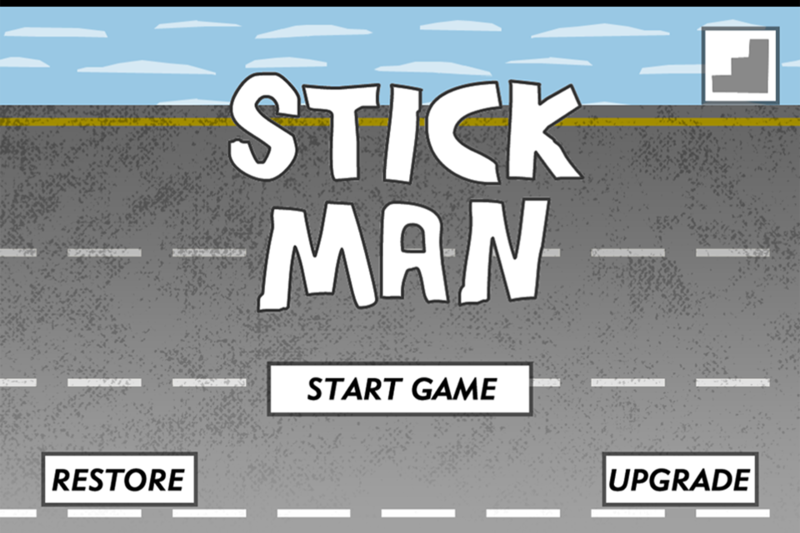 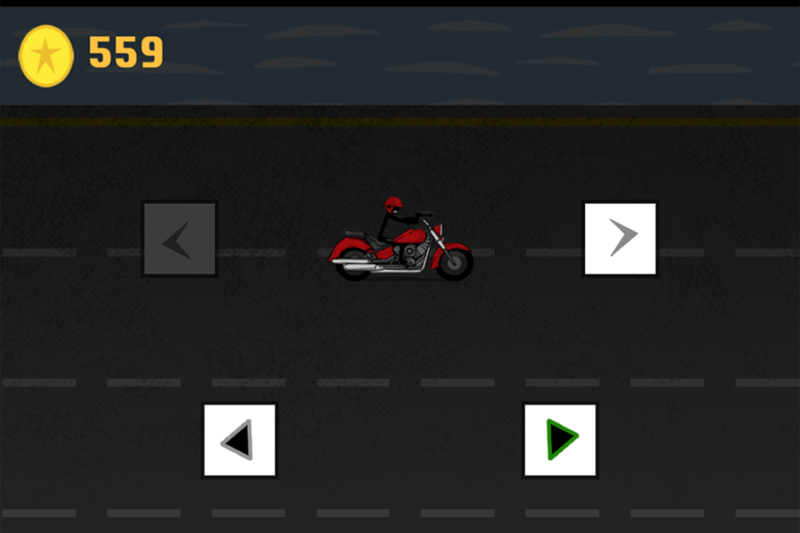 Collect coins and unlock different stickman motorcycle racers! 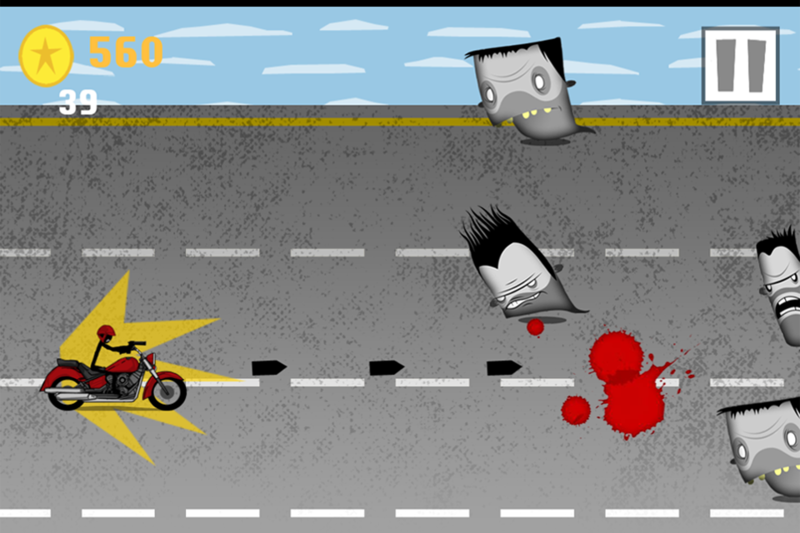 Challenge your friends on Game Center and see how far you can go!